During the Fantasy Football season, injuries are inevitable. 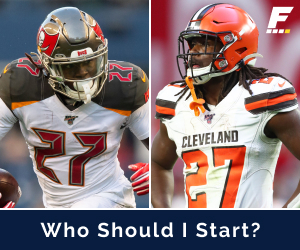 Fantasy Football Depth Charts are a helpful tool in knowing who the handcuff's are and who a sleeper wide receiver may be due to an elite quarterback. 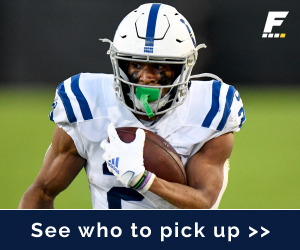 Being familiar with WR3/4 and RB3/4 can help you hit that waiver wire just that much quicker than your league mates who are looking up the depth charts. 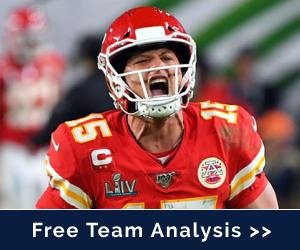 In the depth charts below, you can see the ECR, which is FantasyPros Expert Consensus Ranking for that particular player within their positional rankings. 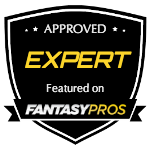 Each player and or team link will take you to the FantasyPros player or team page for further detail.